Please specify beginner or intermediate when registering. Silver Life Masters Jim and Cheryl Bloom have years of experience teaching both beginning and intermediate players this classic game of strategy. Learn the techniques that will improve your declarer play. 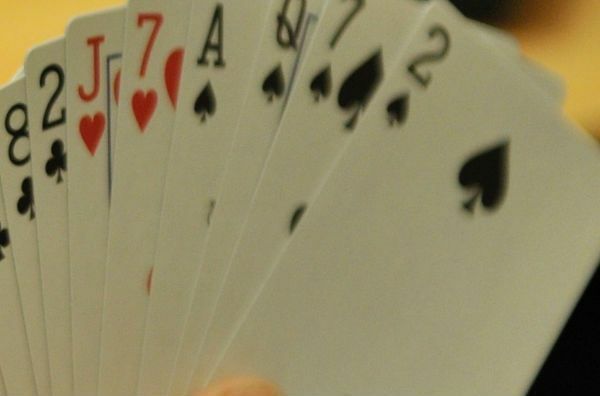 Play of the Hand in the 21st Century is required and can be purchased in class. Please check box and then choose quanity to register.